This Sunday the 86th Academy Awards will be broadcast on the ABC television network. Comedian Ellen DeGeneres will be hosting the Oscars for the second time this year. 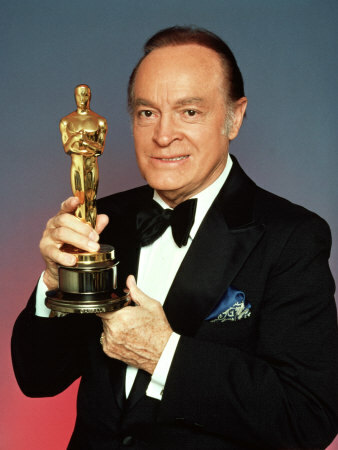 According to the official 86th Oscars Fact Sheet, the late comedian Bob Hope holds the record for the most Academy Awards hosting gigs. How many times did Bob Hope host the Academy Awards shows? This entry was posted in Trivia and tagged Academy Awards, Bob Hope, host, Oscar on 02/27/2014 by N6CIZ. On this date in history… 52 years ago on February 20, 1962, Astronaut John Glen became the third person and the first American to orbit the Earth. 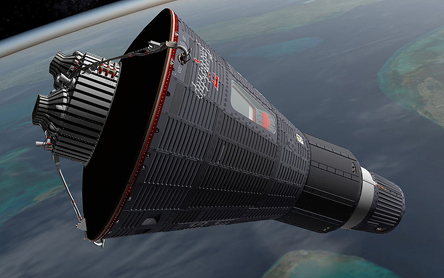 He completed 3 Earth orbits in the Mercury spacecraft Friendship 7 in a mission that lasted less than 5 hours. This entry was posted in Trivia and tagged Astronaut, space, spacecraft. orbit on 02/20/2014 by N6CIZ. 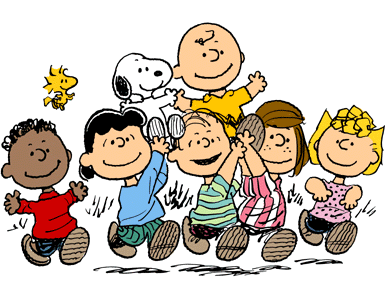 On this date in history… On February 13, 2000, the last original “Peanuts” comic strip appeared in newspapers one day after its creator Charles Schulz died. Not counting repeats which are still running in newspapers today, in total, how many original daily and Sunday “Peanuts” comic strips were created? This entry was posted in Trivia and tagged cartoon, Charles Schulz, Comic, Peanuts, Strip on 02/13/2014 by N6CIZ. Today, we’re asking True/False questions about dumb laws in the US. We didn’t get a chance to ask ALL of the questions below, but we’re putting them out there for you now. What do you think? Are the following laws true or false? In Alabama, it is illegal to have an ice cream cone in your back pocket at any time. In Alaska, it is illegal to wake a sleeping bear for the purpose of taking a photograph. In Arizona, hunting camels is prohibited. In Arkansas, a man can legally beat his wife, but not more than once a month. In Colorado, it is legal to rip tags off pillows and mattresses. In Connecticut, it is illegal to dispose of used razor blades. In Florida, it is illegal to sing in a public place while wearing a swimsuit. In Georgia, it is illegal to have an ice cream cone in your back pocket if it is Sunday. In Hawaii, it is illegal to have more than one alcoholic drink in front of you at a time. In Idaho, it is illegal to ride a merry-go-round on Sunday. In Chicago Illinois, it is illegal to eat in a place that is on fire. In Indiana, it is illegal to have a mustache if you have a tendency to habitually kiss other people. In Iowa, it is illegal for a man with a moustache to kiss a woman in public. In Kansas, pedestrians crossing the highway at night must wear tail lights. In Kentucky, it is illegal to dye a duckling blue and offer it for sale unless more than six are for sale at once. 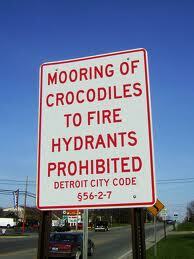 In Louisiana, it is illegal to gargle in public places. In Maine, it is illegal to step out of a plane in flight. In Massachusetts, it is illegal to have a gorilla in the back seat of your car. In Minnesota, it is illegal to sleep naked. In Mississippi, horses are not to be housed within 50 feet of any road. In Nebraska, it is illegal to hunt whales. In Nevada, it is illegal to drive a camel on a highway. In New Hampshire, on Sundays citizens may not relieve themselves while looking up. In New Jersey, it is illegal to delay or detain a homing pigeon. In New Mexico, idiots are not allowed to vote. In New York, a person may not walk around on Sundays with an ice cream cone in their pocket. In North Carolina it is illegal to sing off key. In Ohio, it is illegal for more than five women to live in a house. In Oregon, babies may not be carried on the running boards of a car. In Rhode Island, cap guns are illegal. In South Carolina, a person must be 18 years old to play a pinball machine. In South Dakota, if there are more than five Native Americans on your property you may shoot them. In Tennessee, it is illegal to sell hollow logs. In Texas, it is illegal to sell one’s eyes. In Utah, birds have the right of way on all highways. In Virginia, it is illegal to tickle women. In Washington, it is illegal to pretend that one’s parents are rich. In Wisconsin, it is illegal to kiss on a train. In Wyoming, you may not take a picture of a rabbit from January to April without a permit. This entry was posted in Trivia and tagged dumb, laws, state on 02/06/2014 by N6CIZ.